The perfect beer stein for any proud motocross dad. Order yours today! 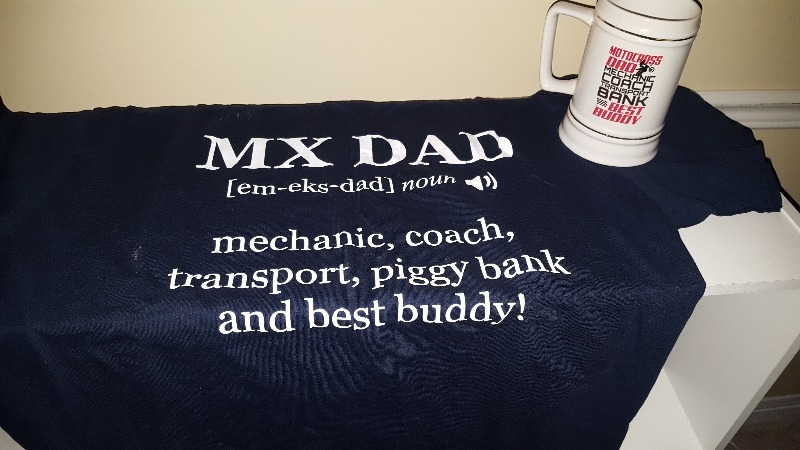 Jobs of a Motocross Dad - Beer Stein has a rating of 5 stars based on 1 reviews. Both items are great quality. Shipping was fast and the products were both wrapped carefully. Great job.